According to the boss of Bovis Homes, a shortage of construction and other types of workers is holding back much needed construction of new houses in the UK. “We have a finite number of houses we can build, and we can sell every one of these houses, however, we are struggling to build any more due to a fixed amount of labour available.” This shows a huge increase in demand for new construction workers. If you think about it, it comes down to basic logic. 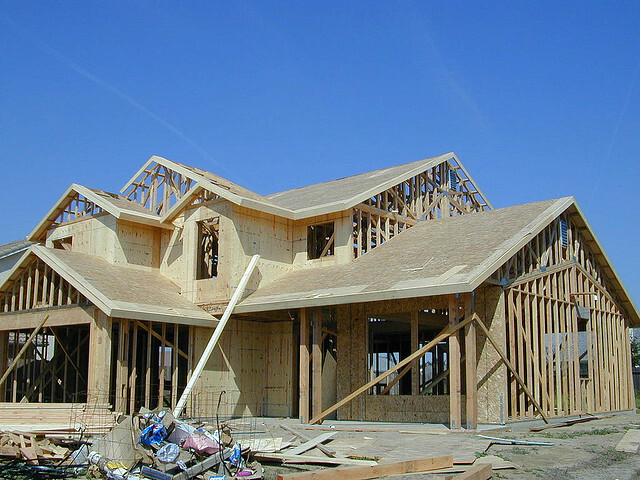 An increase in demand for the construction of new houses results in more homes being built than normal. This then leads to more work for other tradesmen, including electricians. What good is a home without electricity, right? It’s all great thinking there will be more work out there, which means more hours, more money in the bank. However, like most things there is a catch. Electrical contracting firms and construction firms are stuck in a situation of not being able to afford the cash flow of funding more work and new workers. The reason is due to supply and demand. When there is an increase in demand for a particular profession, it works out in favour of the worker, opposed to the employer. If the firms want more work, resulting in more revenue, they need that extra worker, however, they will have to pay for them. This has lead to a large increase in salaries for construction workers and electricians. Firms in all trade industries need to focus on in-house training schemes and apprenticeships. They can also make use of other sources such as Army Veterans, who have already been trained in these areas to a degree and is far better than people with no experience. Secondly, it is far more cost effective than employing somebody who has been in the industry for some time. For example, it costs so much more to get the experts to carry out the construction of houses, with some Bricklayers in London charging £1000 per week, it’s not viable for firms to over-hire. By hiring apprentices, firms are paying them a much lower salary, and in return the apprentice can work their way up in the industry. Apprentices will also provide firms with a more reliable commitment to work, as most apprenticeships are carried out over 3 years. This is a lot easier opposed to having bricklayers, for example, come on board for a year to carry out a few projects before finding a different firm who will pay them more. How can training providers help? Well, a lot of training providers and programs don’t currently have relationships with industry firms to source work after training. We could see this change in the future, meaning training providers could work closely with firms to source reasonably paid workers who have undergone training and have the experience needed to carry out the jobs in demand. With the demand for electricians growing, find out how to become an electrician!